If you are one of those people who have never visited Dallas, here are ten good reasons to make it the destination of your next trip. 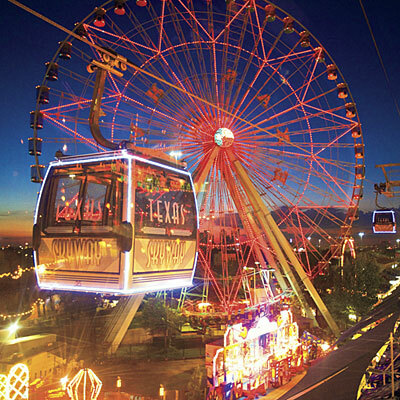 This is an annual event held in Dallas since the 1880s, and has been repeatedly ranked among the best state fairs in the country. It takes place at the end of September and October. It features a parade, an auto show and a food fair, along with livestock exhibitions and auctions. It also includes lots of other entertainment options, like carnival rides and concerts. If you are into shopping, then NorthPark Center is definitely for you. It is a large shopping mall, in fact number 19 of the largest malls in the US, and features more than 230 stores. It opened in the 1960s and received the American Institute of Architects Award for Design of the Decade. The mall includes high-end stores like Neiman Marcus and Versace, along with Dillard’s and Nordstrom, and even a Public Library for Children. The Dallas World Aquarium is located in Downtown Dallas, in an old warehouse that was completely remodeled to resemble different lush ecosystems, like the Orinoco River and the Mayan jungles. It features freshwater and saltwater species from around the world in breathtaking displays. Apart from fish and invertebrates, it also houses birds, mammals, and reptiles. This museum is definitely one you don’t want to miss. It has 11 permanent, and several temporary exhibit halls of science and natural history. The exhibits feature hands-on activities, and interactive displays and simulators. The Dallas Museum of Art was established in 1903 is one of the largest art museums in the country. It features objects from all cultures, going as far back as 3000-2000 BC. Apart from the artworks, the museum also runs a variety of programs including art workshops for children, teens and adults. Galleria Dallas is a shopping mall in northern Dallas that offers a superb shopping experience. It opened in 1982, and features an ice-skating rink and a vaulted ceiling. It has more than 200 stores, including Gap, Banana Republic, Macy’s and Nordstrom, spread over 4 floors. The giant Christmas tree that is set up in the ice skating rink definitely makes the mall feel special for the holidays. The Dallas Arboretum and Botanical Garden is located on the shore of White Rock Lake. It is a botanical garden that spans 66 acres, and includes fountains and different styles of gardens. The Arboretum also hosts different festivals throughout the year, including the Dallas Blooms festival which features more than 500,000 flowers. Klyde Warren Park is a public park located in downtown Dallas. Among its many attractions, visitors can find a dog park, a children’s park, a reading space, and a fountain and a walkway. Many events and activities take place in the park throughout the year, including fitness classes, lawn game competitions and concerts. In case you missed it, Dallas is the city where President John F. Kennedy was assassinated. It is now possible to visit the location where it all took place, including looking out of the sixth floor window where the shooter supposedly was. There is also a memorial erected in memory of the late president. Dallas has restaurants to cater for every taste, including Indian, Chinese, Japanese and African cuisines. However, Dallas is most famous for its barbecue, TexMex and Mexican food. 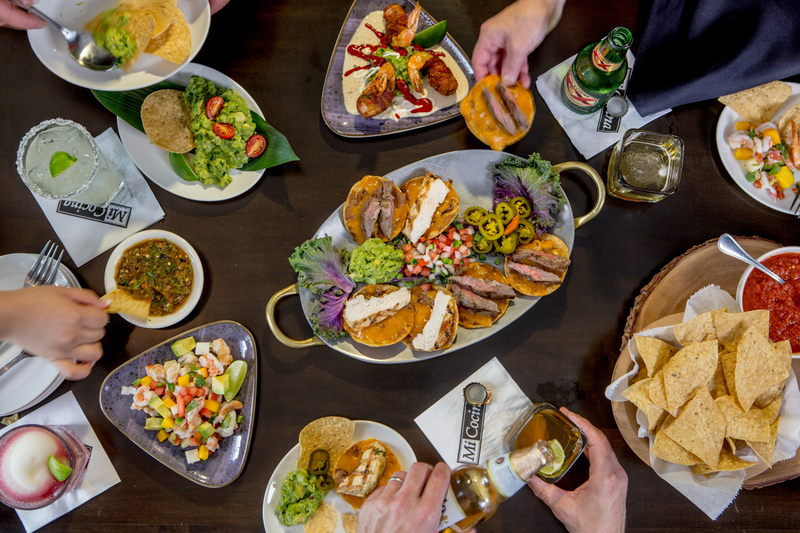 If you want a taste of real, authentic Mexican dishes, Dallas is the place to go north of the border.